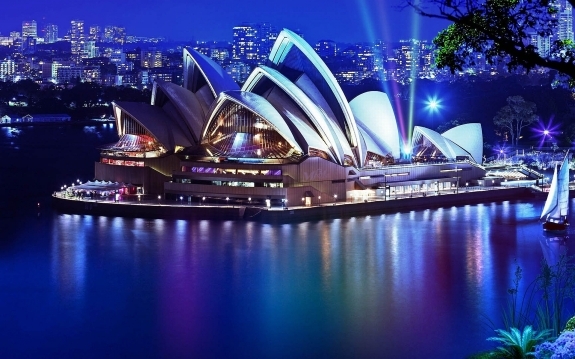 If you are traveling to Sydney on a budget, the accommodation you choose may matter a lot. This is why you need to take hotel costs into consideration when planning to travel anywhere. 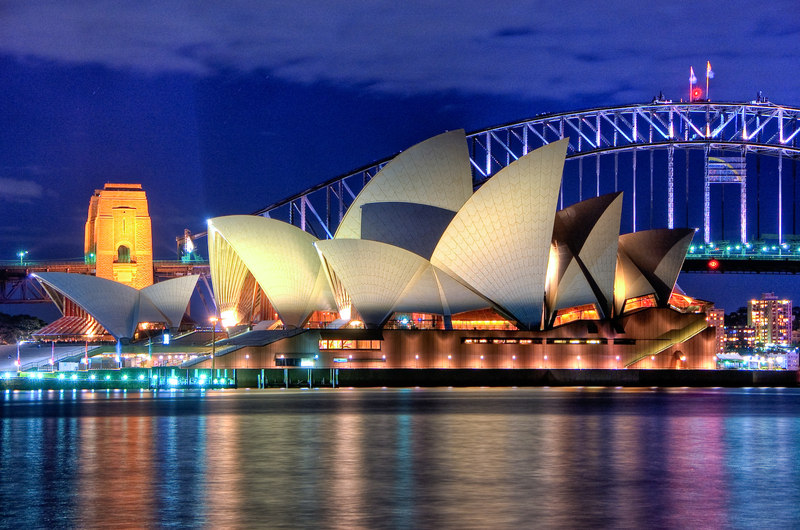 The less you pay for accommodation, the more you can spend on exploring more things in the beautiful Sydney. So where can you find cheap hotels in Sydney? Well, your research can start from the comfort of your home on the Internet. 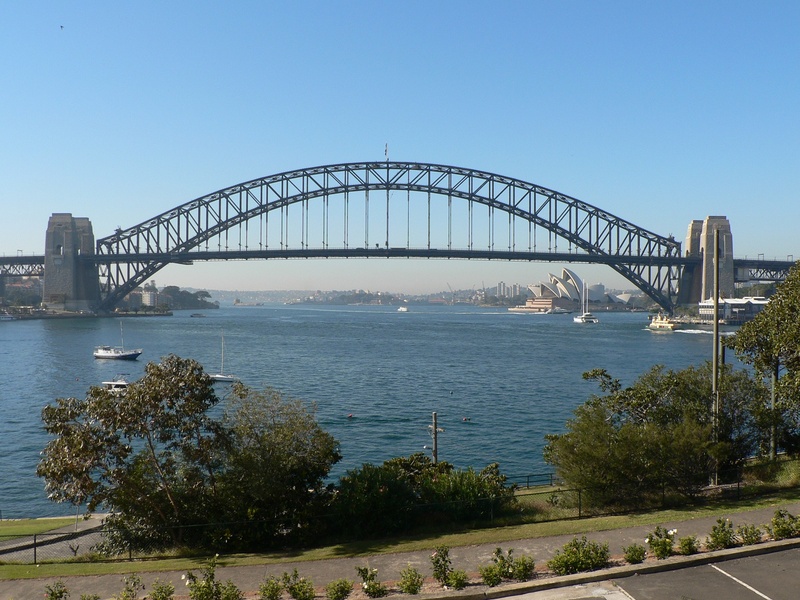 There are many websites that may guide you as to where to stay in Sydney on a budget. However, making an informed decision is another thing altogether. We have six essential tips that will help you find the best accommodation in the budget that works best for you. If you come across an offer online that is too good to be true, it probably is. Did you find a $10/night room in one of the most posh areas of Sydney? Think again – why are you getting this price? It may be a scam. You may pay $10 to book the room but end up owing the hotel $1000 for actually using it. In other cases, it may just be a money laundering scam and you might make a payment but find out there is no room reserved for you when you get to Sydney. One way to find you are getting a good deal is to look at other people’s reviews. Be discerning of the reviews and steer clear of reviews that seem to be professionally written for the hotel/deal itself. Anyway, reviews are a great way to not only see if an option is legitimate but also gives you an idea about how much value you can get for your money. No number of online reviews can beat hearing it from a friend or acquaintance. Ask around in your social circle about suggestions for places to stay at in Sydney in a budget. The general rule of making online reservations for hotels is that the earlier you book your hotels, the cheaper they are going to be. There are great budget hotels that offer great rates, which go even lower if you book well in advance. Some of the hotels you may want to check out include the Great Southern Hotel Sydney, Wallacia Hotel and Sydney Getaway Holiday Park. Do not settle for the first cheap hotel you find to stay in Sydney. If you compare, you can get the best of prices and great value. Also research the location of where you are getting a deal. Sometimes you might find hotels at great prices but may later find out they are really far away from all the tourist places you were planning on visiting. If budget hotels are still not cutting it for you, look at hostels and bed and breakfasts in Sydney. Some names worth checking are the Sydney Central YHA Hostel, YHA Railway Square Hostel, Central Perk Backpackers, Burwood Bed & Breakfast and Manly Backpackers.